Watch our 2018 video below! We're on a mission to give kids from low-income families in Brooklyn the opportunity to attend sleep-away camp. Camp can transform lives, families and our community. Find Your Camp Self, please support our mission by making a donation. 1 in 3 Brooklyn children live at or below poverty. Founded in 2002, Camp Brooklyn Fund has sent over 3,500 Brooklyn kids to summer camp. 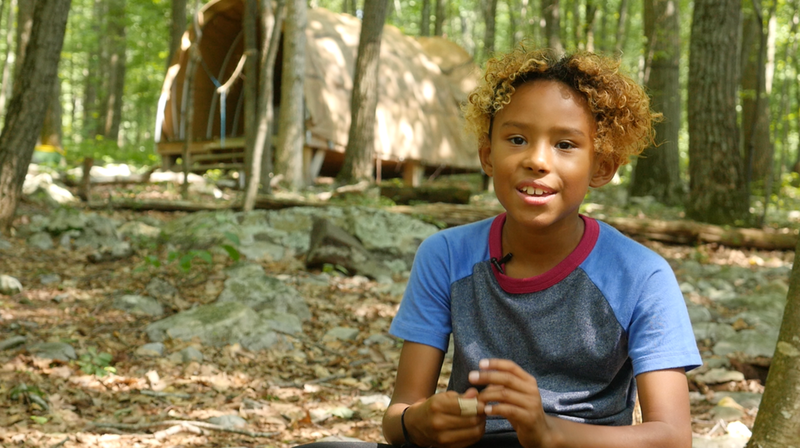 To be eligible campers must be 7-16 years old, Brooklyn residents, enrolled in public or charter school and participate in USDA reduced lunch program. 2018 Gala photos are up! Camp Brooklyn was founded in 2002 and now operates as Camp Brooklyn Fund, a not-for-profit 501(C)(3) organization. We raise the necessary funds through fundraisers, sponsorships, grants for program support and donations from caring individuals. Please sign up to join us at the next Camp Brooklyn Fund event.